Seder delving into the “Halachos of Business and Interpersonal Relationships”. Shiurim on practical Business Halacha. 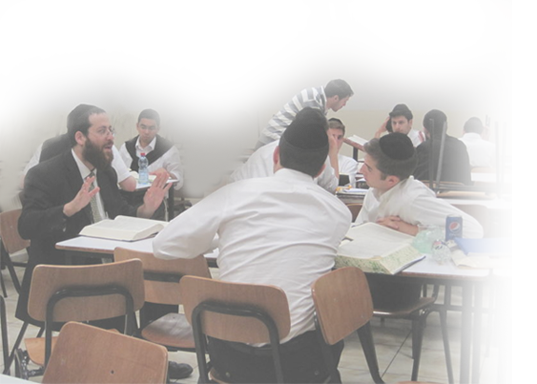 Guest Shiurim & Va’adim from world-renowned Poskim and Manhigim. Harav Yitzchok Boehm (02) 532.4428. Harav Yosef Greenwald (052) 456.6846.
or leave a message (02) 537.2369. Harav Shrage Kallus (052) 763.8829. Harav Chaim Tzvi Senter (02) 581.1559.